As we all may know Ameen drive towards making the Nigeria entertainment a better place for everyone has always been the number 1 thing keeping him on track to always watch-out for artist and grow with them like he did with the like’s of Krizbeatz, Reminisce, Jahbless, Emma Nyra, Sean Tizzle, Da Grin, Oladips, Sojay, “Mr. C” of Cardoso Imagery and many more. Looking back at his background and growing up in the north central of Nigeria, it hard to believe if music really revolved around him being from the north and growing up in the northern region of the country.. We all know the west part of the country is where music lives but coming from the northern part to make changes is really surprising and like the saying music has no boundary in what it makes of you..
His from the family of 4 and his the older one aside that his married with a son, being a founder of one of the leading entertainment firm known for talent management , digital distribution, public relations, magazine and so on, his an investor also in agriculture, cashew and timber; real estate and few medium scale enterprises in the transport.. 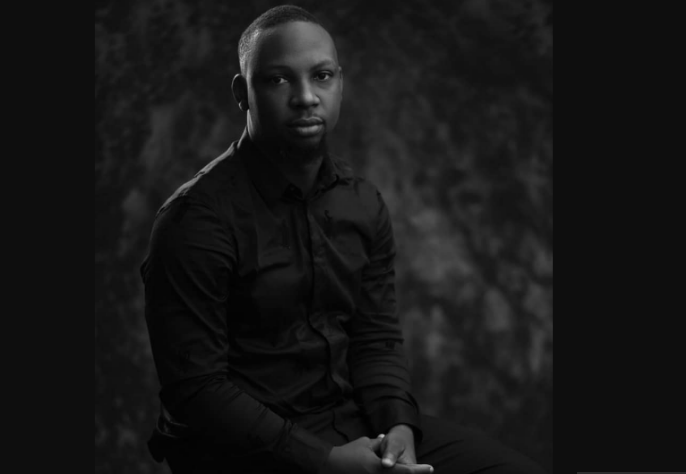 He has grown from just being an event planner in his early day’s in the university to a household name owning a media house known for his work’s in and outside Nigeria. Late last year he was part of UK Music MasterClass to share his experience in the music industry so far.